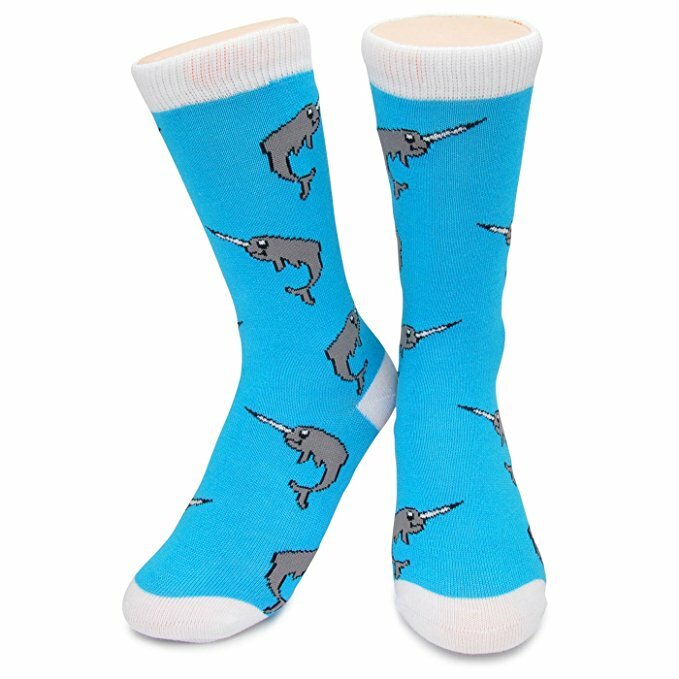 Narwhals, the unicorns of the sea, are super hot right now! 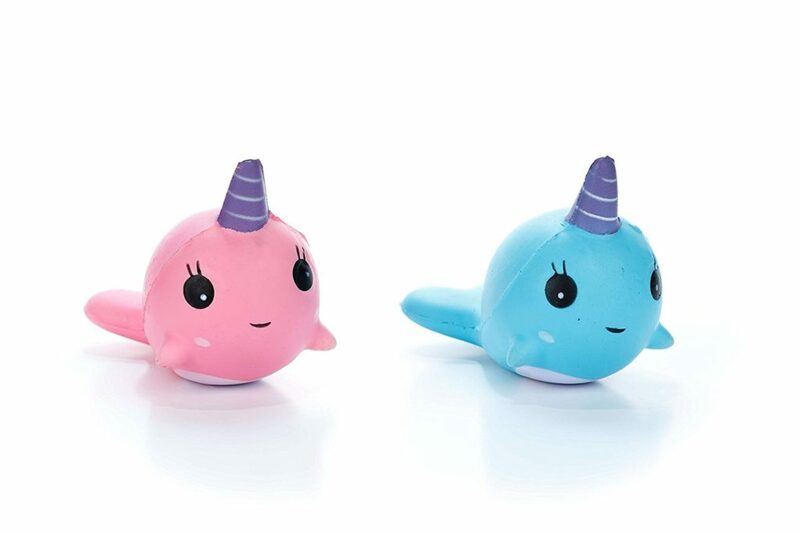 Surprise your child with one or more of these Narwhal Easter Basket Stuffer Ideas! 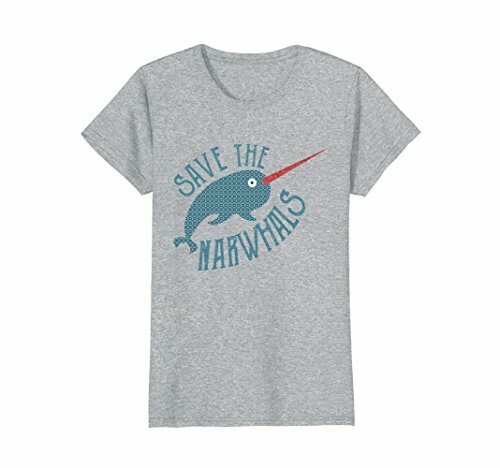 The Narwhal song is forever stuck in my head. 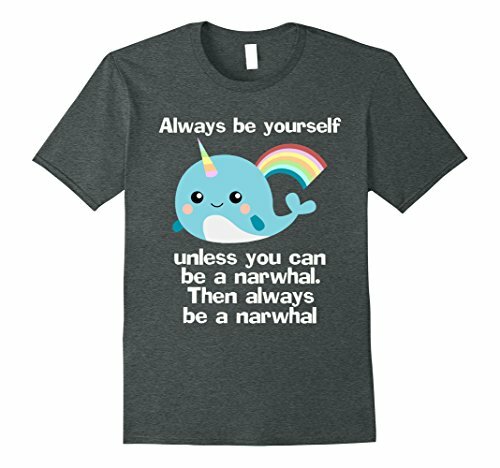 In case you’re wondering, it goes, “Narwhals, Narwhals swimming in the ocean. 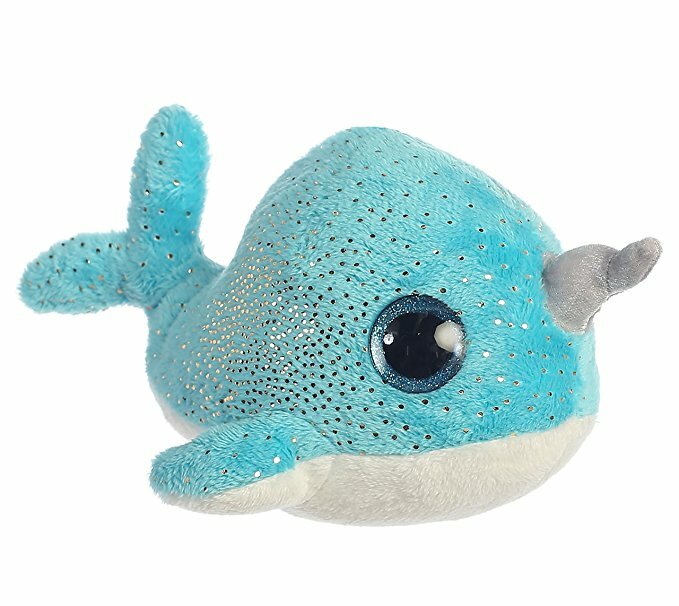 Causing a commotion. 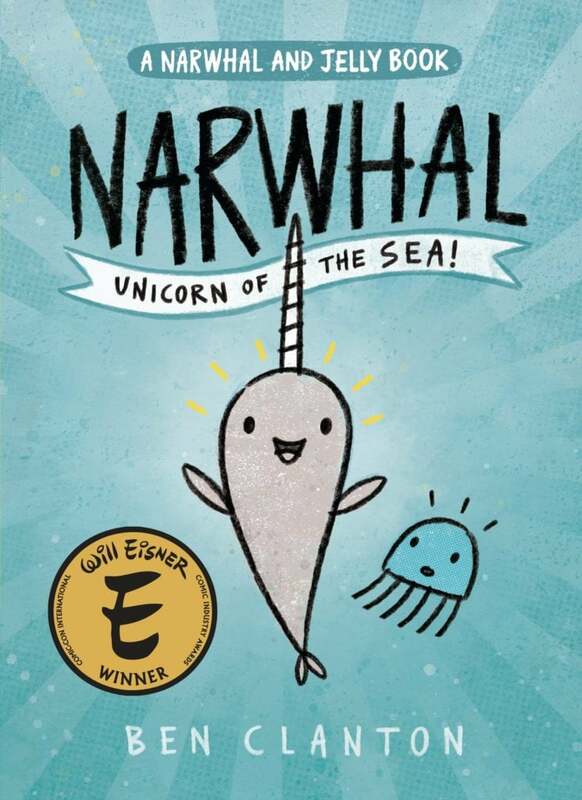 ‘Cuz they are so awesome!” My daughter was the one who introduced me to this gem by MrWeebl…and now we’re both obsessed with Narwhals! 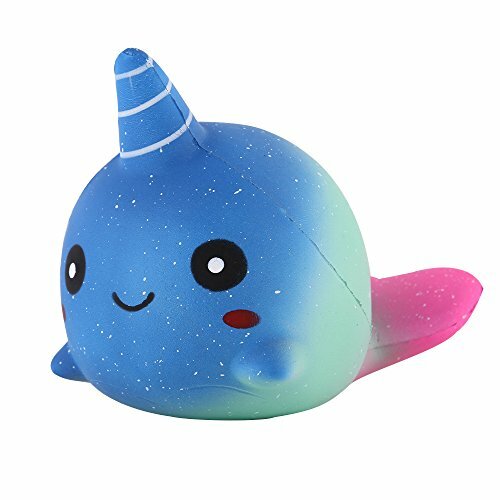 Fun Fact: Narwhals (not narwhales) are real creatures found in the Arctic waters of Canada, Greenland, Norway and Russia. 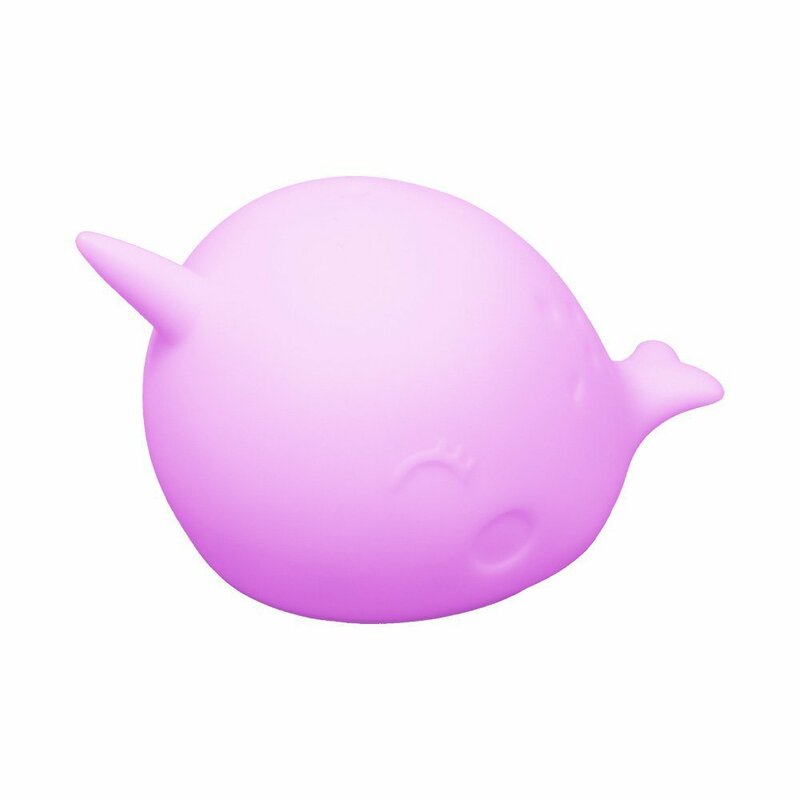 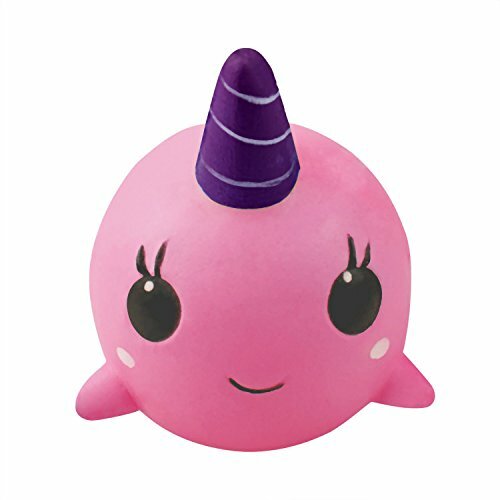 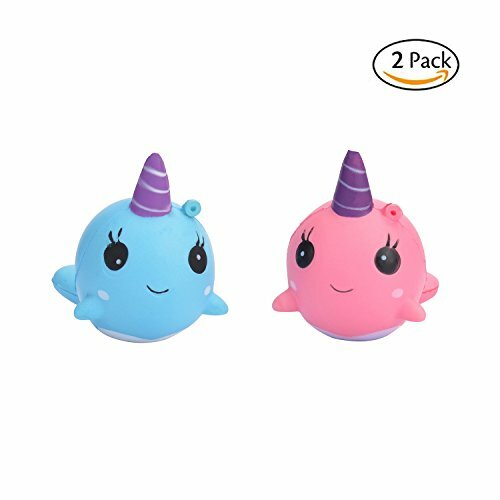 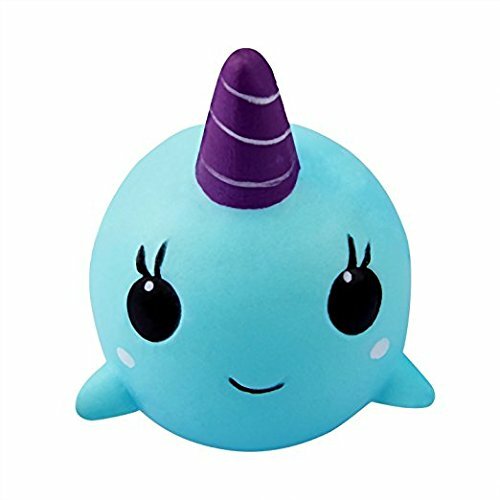 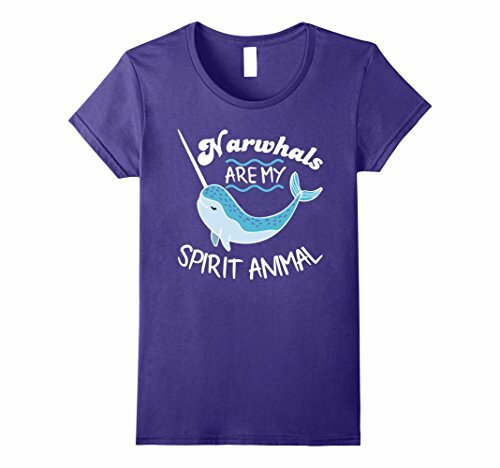 I scoured Amazon for some of the cutest Narwhal gifts ideas for Easter (or anytime you need a fun gift for friends or family!). 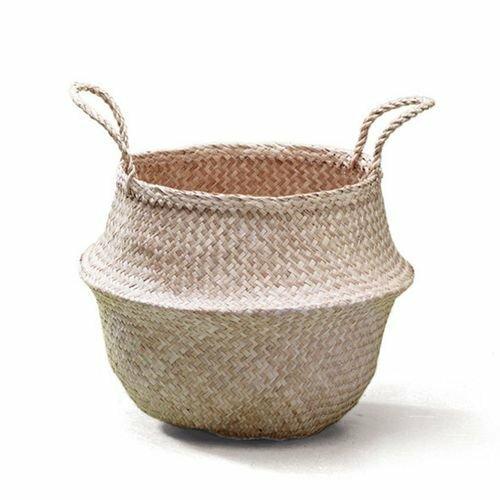 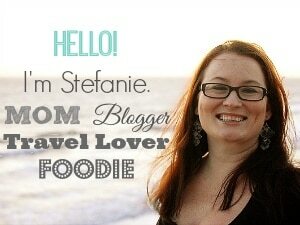 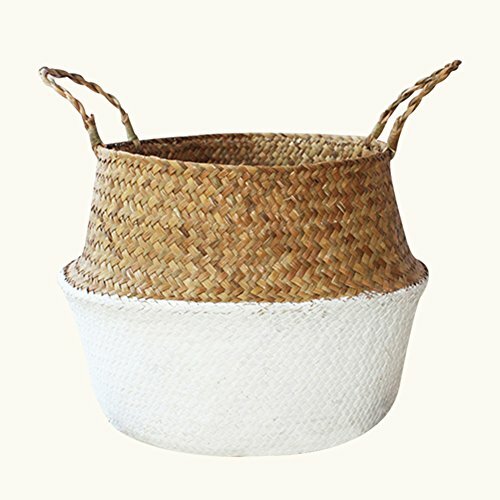 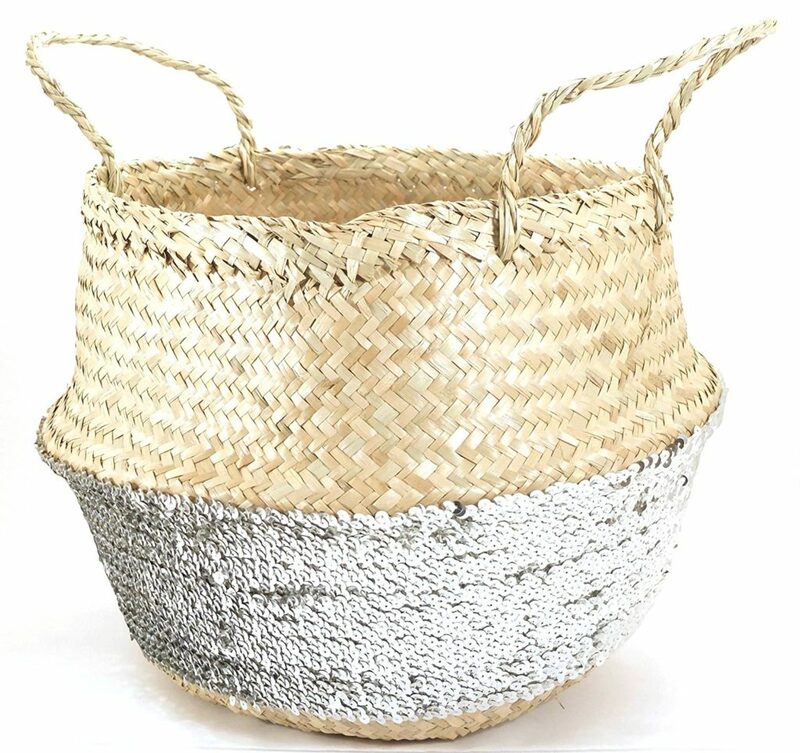 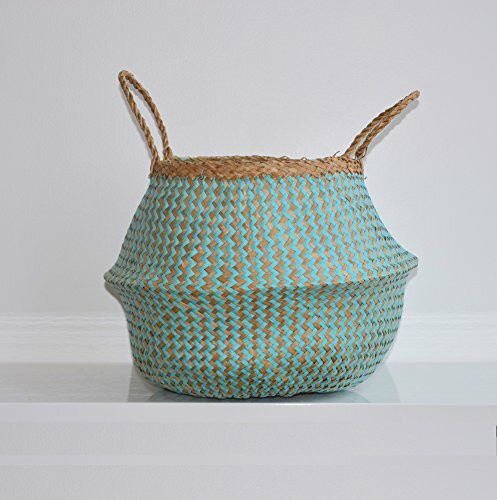 Everything listed is inexpensive, too! 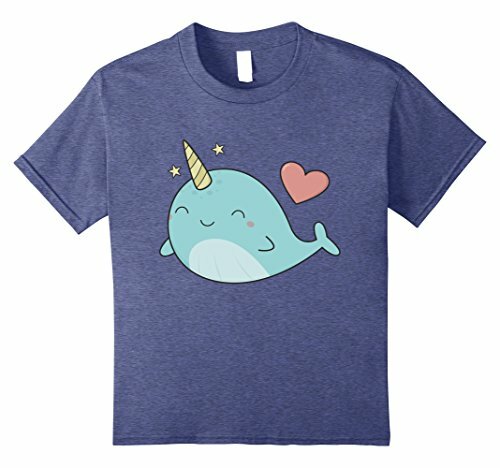 So enjoy the majestic unicorns of the sea in all their glory!